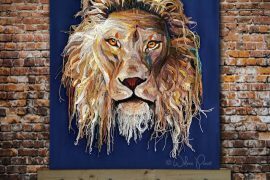 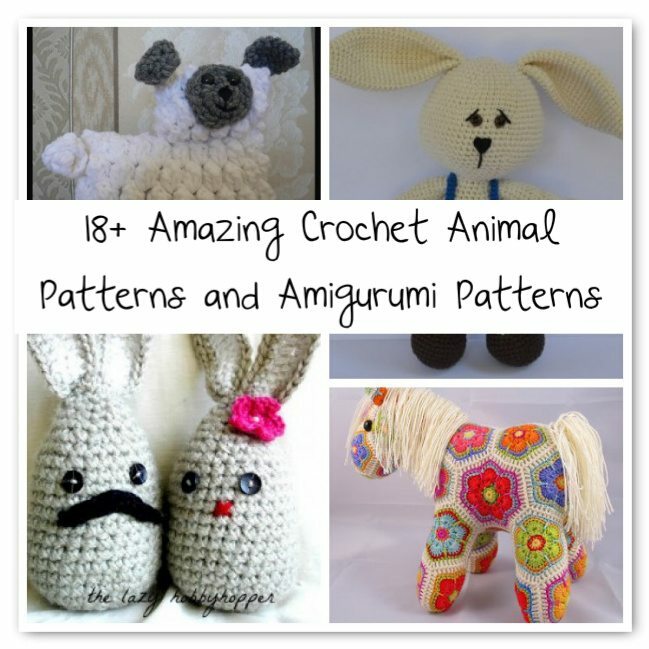 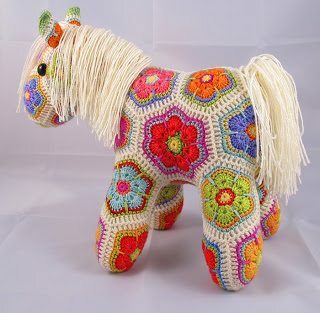 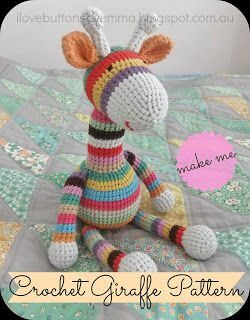 A little while back I did a roundup of some of the best crochet animal and amigurumi patterns. 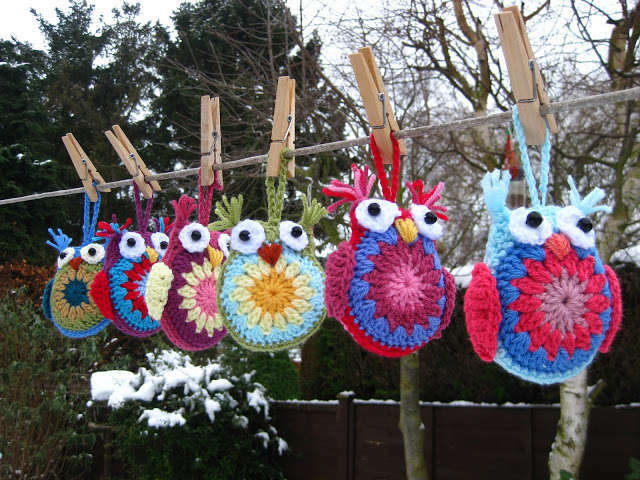 But there are more! 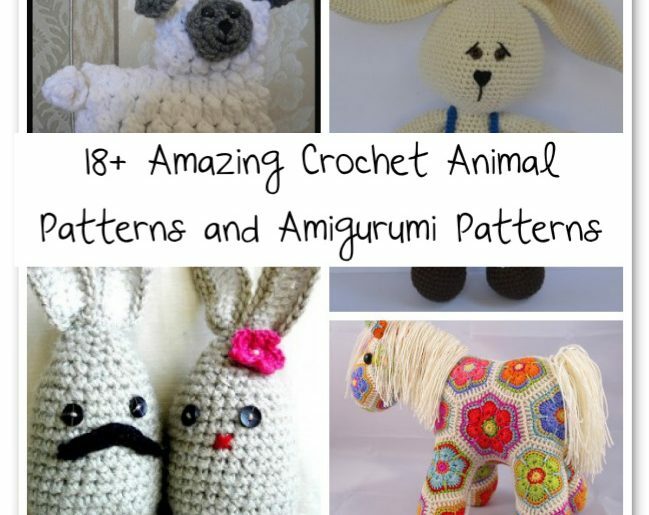 Here’s another roundup. 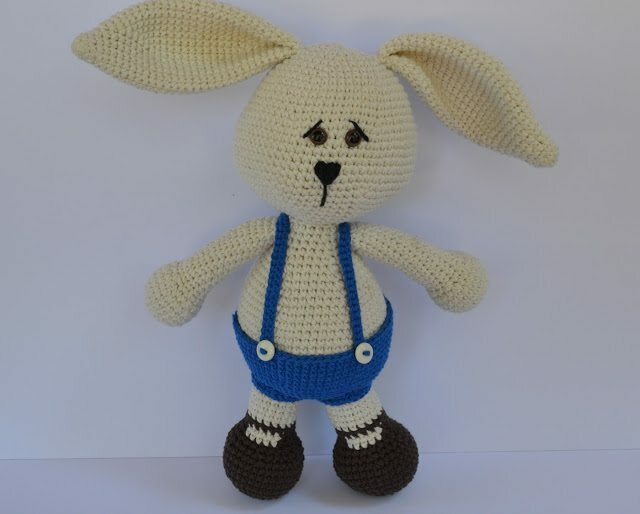 Es Un Mundo Amigurumi shared the free crochet pattern for this rabbit, which you can translate into English using the tools on the site. 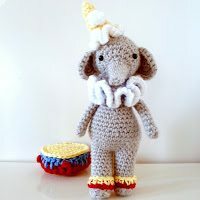 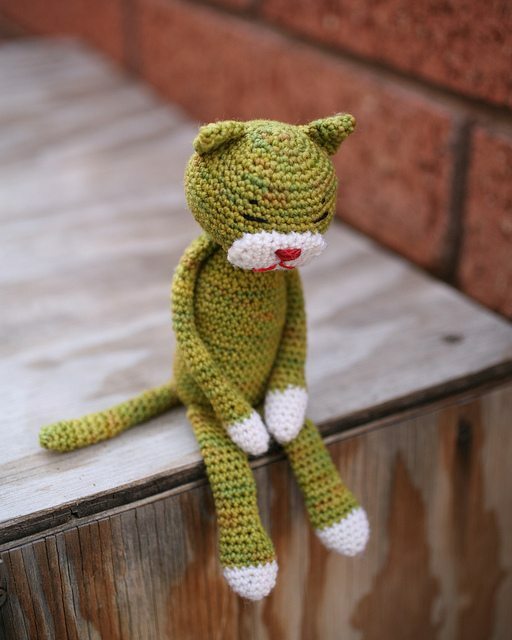 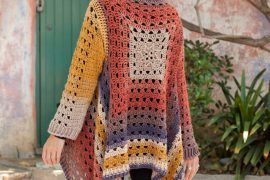 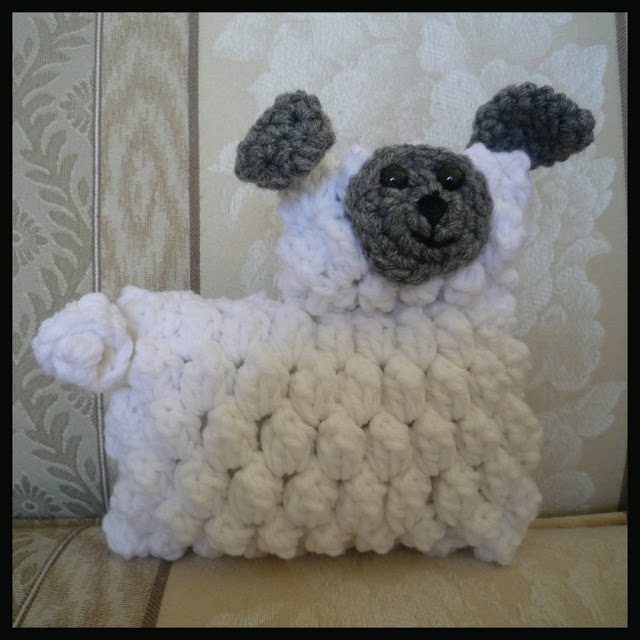 What a cute free crochet animal pattern from Nekoyama! 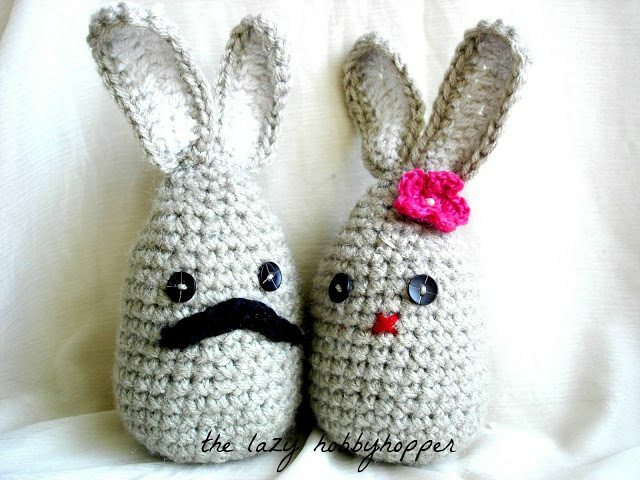 The version shown here is by milkyrobot. 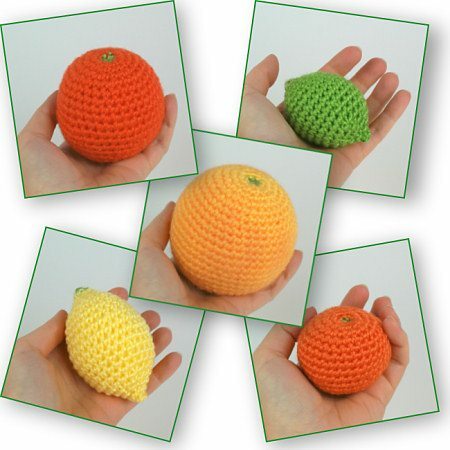 @planetjune amigurumi donationware pattern: Crochet Citrus! 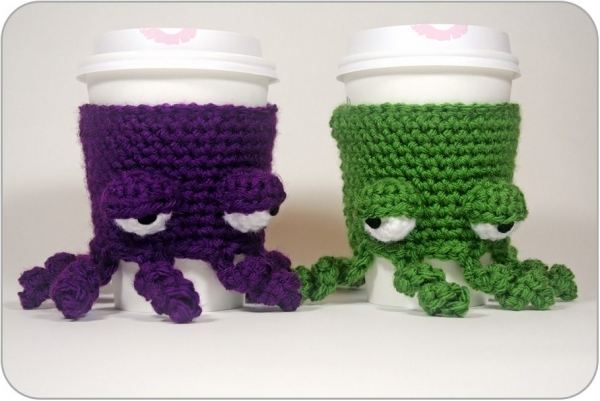 @twinkiechan shared a free crochet pattern for a grumpy octopus cup cozy – too cute! 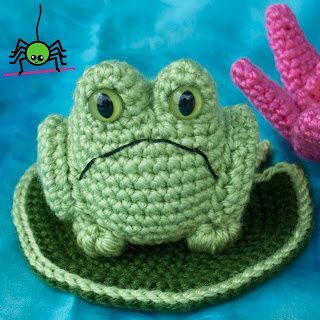 Planet June has a set of baby cephalopod amigurumi patterns for sale. 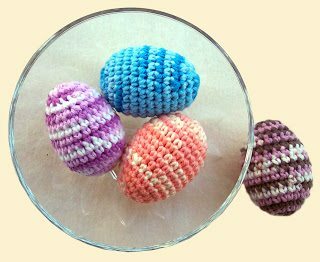 She says: “A perfect use for yarn scraps, these mini amigurumi take only 25-30m of yarn apiece, and work perfectly in any colour.